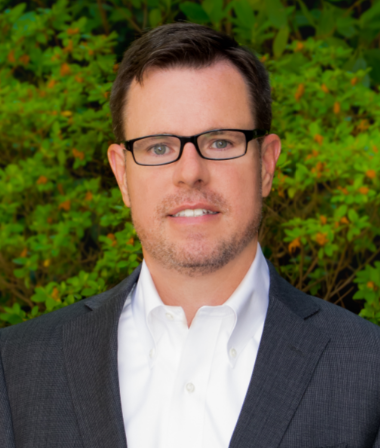 Brent Reece is the Director of Risk Management and Advocacy for Sterling Seacrest Partners. His primary focus is providing risk management advice and support to our healthcare clients in every aspect of their business. He is also their advocate when they are faced with claims and litigation. Prior to joining Sterling Seacrest Partners, Brent held several executive leadership positions at a large medical professional liability carrier, and practiced law in north Atlanta. He is a member of the Georgia Bar, a licensed property and casualty agent in Georgia, North Carolina, and South Carolina, and a Chartered Property Casualty Underwriter (CPCU). Brent graduated from the University of Georgia’s Terry College of Business with a degree in Risk Management and Insurance and obtained his juris doctorate degree from Georgia State University College of Law. He grew up in Rockdale County and now lives in north Georgia with his wife and two daughters. Brent and his family attend First Baptist Church Dawsonville. Brent Reece In November Issue of the ED Legal Letter: Outcome of Discharged Patients a "Concerning Blind Spot"